For all my Seattle peeps, if you see me at any upcoming event, say hello! I’ll be wearing a pink CIDER SAYS t-shirt. If you also want to meet up before or after an event, let me know. 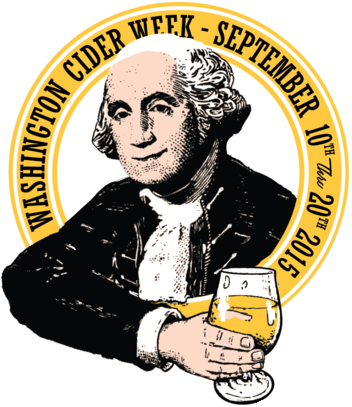 Check out the complete Washington Cider Week event calendar here, as there is a crazy amount of events going on! 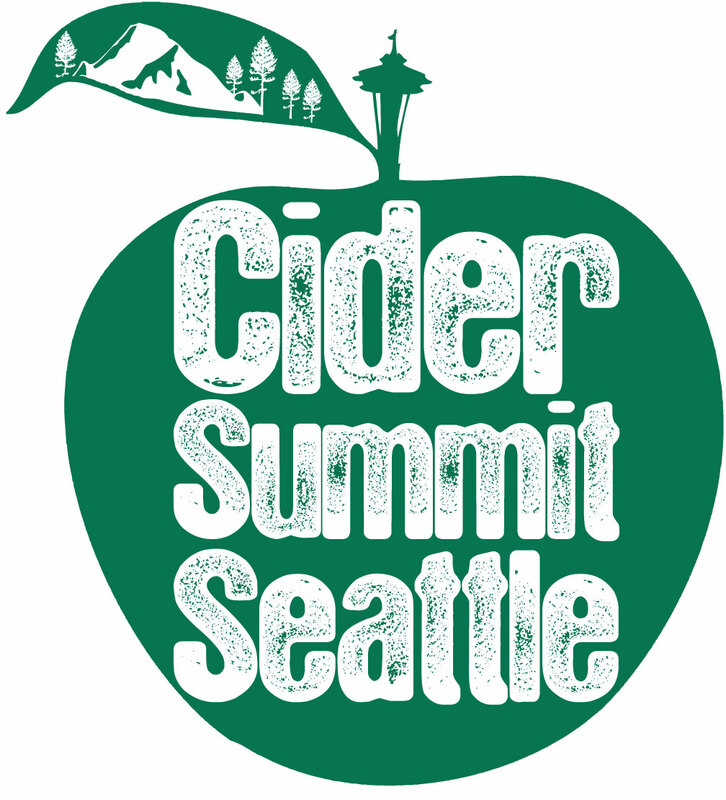 And, stay tuned for lots of Cider Summit related posts here at Cider Says. I know a lot of folks aren’t so lucky to live in Washington, so I’ll try to make it seem like you’re here with me! Like Cider Says on Facebook for other updates as well.